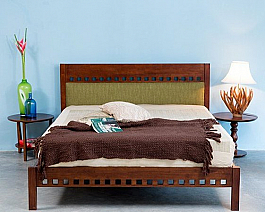 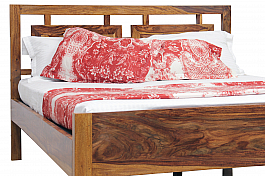 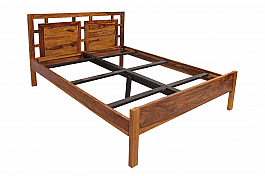 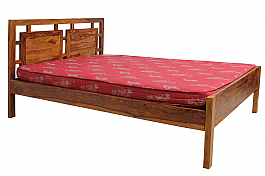 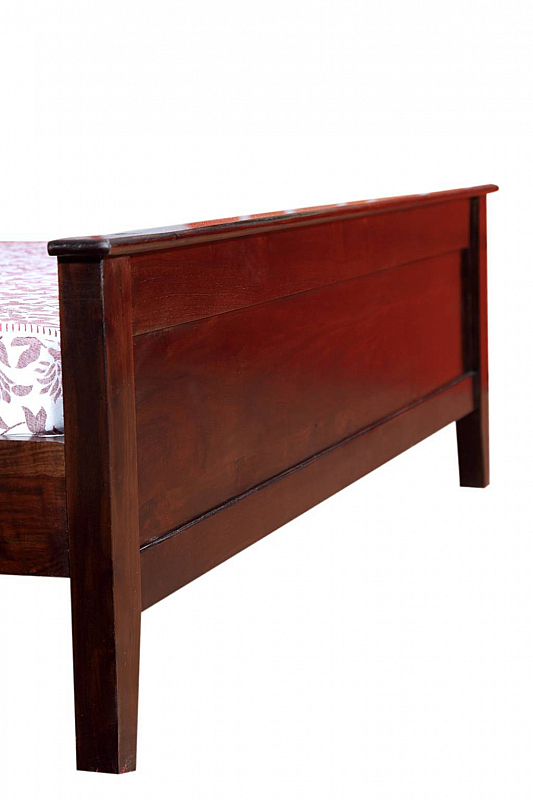 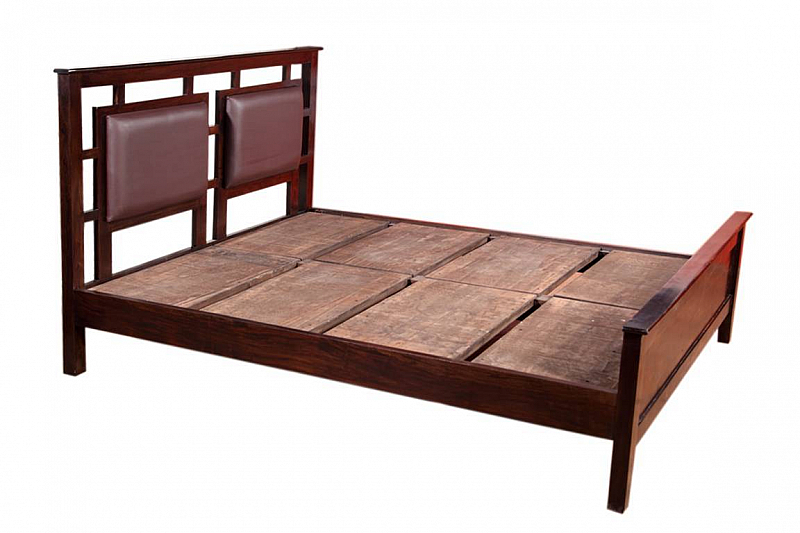 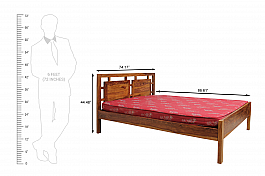 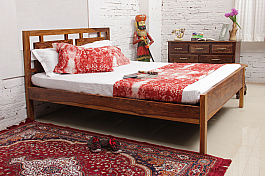 Subrato King size bed just launched in the month of love.This bed has the Gorgeous victorian look. 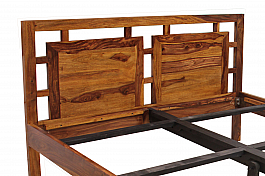 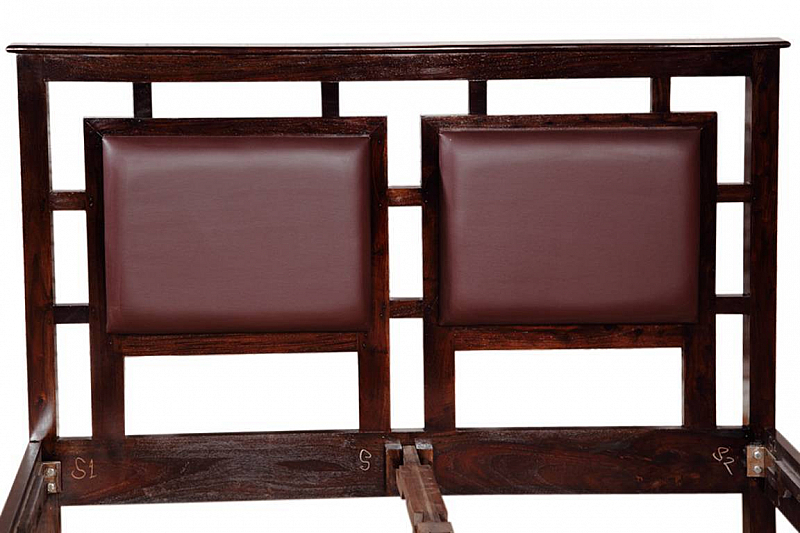 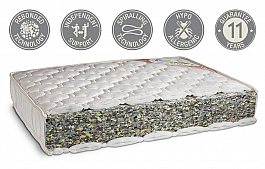 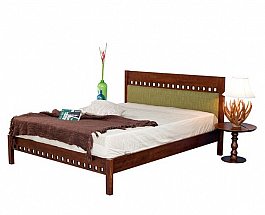 Its Headboard is furnished with the traditional style of Europe and upholstered with leatherette. 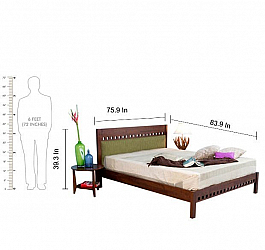 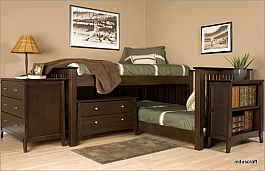 This package of the bedroom set consist of king size Bed, 1pcs bedside table and Chest of drawers. 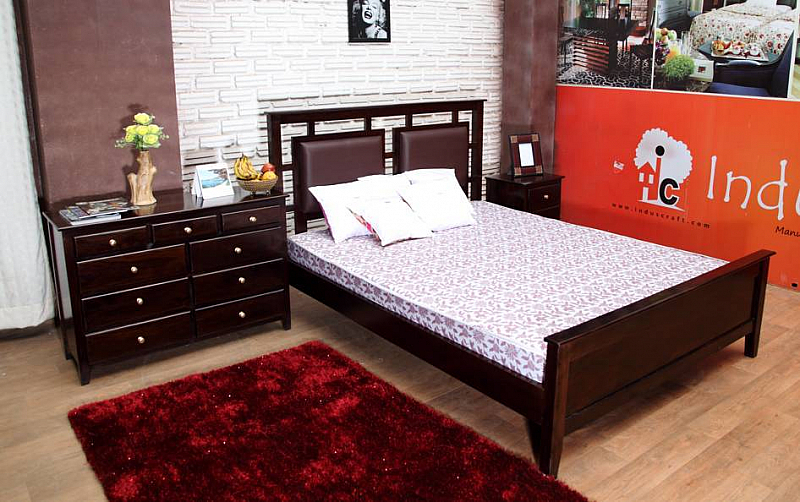 9 Drawer chest makes lot of space to keep you small clothes/Baby clothes and other routine accessory or even you can use this as Dressing chest of drawer, just add mirror frame from our selection of Mirror and hang on the wall for perfect Chest to use as a Dressing table. 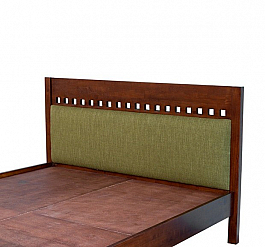 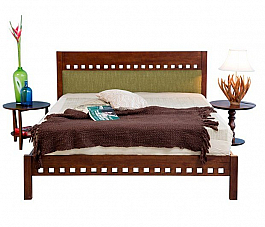 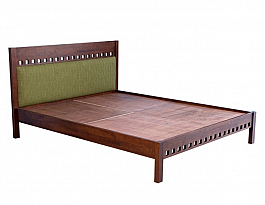 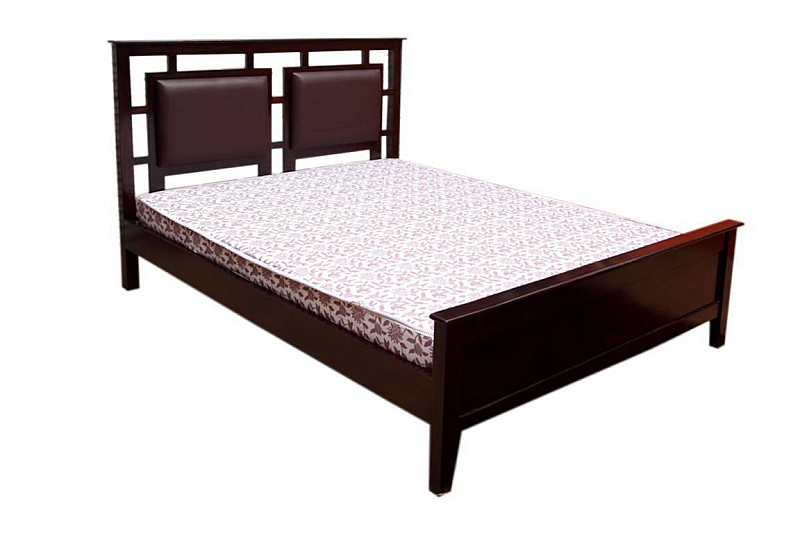 Add that extra charm to your bedroom with this beautifully designed queen size bed from th..